Cleanliness is next to godliness. It is a very important proverb that has its implications in modern times what with the numerous curtains hanging around in the house and the need to clean them periodically to ward off the growth of bacteria as well as other impurities. Cleaning curtains is essential because they help to beautify the house and they also lock unwanted dust and dirt particles. Curtain cleaning should be done very hygienically in order to ensure their longevity and for keeping the quality of threads intact. Prior to the start of cleaning procedure, it is important to check the instructions Printed on the label, because depending on silk, cotton or crepe materials, the cleaning has to be hand-made, in warm water or it is to be washed in a machine. 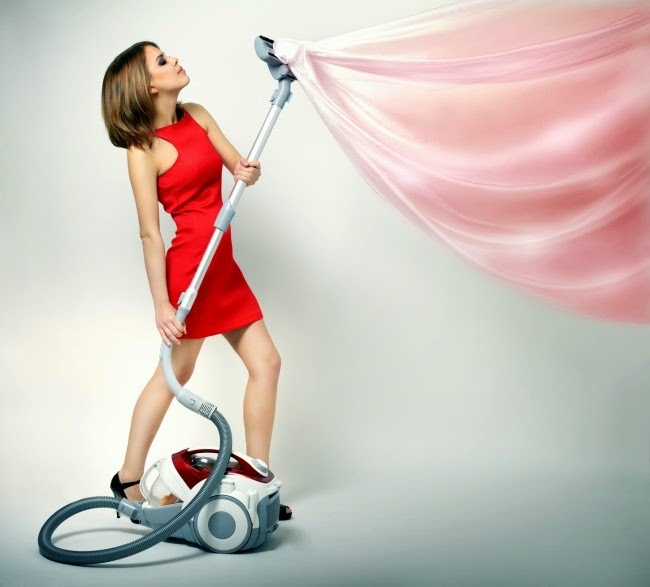 The cleaning alternatives must be non invasive so that they do not cause the damage to the curtains in the long run. Harmful chemicals need to be avoided at all cost because they burn the fabric. For cleaning curtains, you need to stretch them to the maximum for removing the hidden dirt. Vacuum cleaner is applied along with the brush attachment for maximum effectiveness. Furthermore, you can also use the lint roller to eliminate the debris that might get deposited over a period of time. The air pressure plays a very important role in sucking the dry dirt and transforming the curtain into a clean product. If the curtain is made of lined fabric, don’t wash with water as the liquid might ruin the quality as well as the design. Machine washing is a very important part of the cleanliness drive as it goes a long way in delivering sterling results to the homeowners. If there are any stains in the curtain, it is important to carry out the process of spot cleaning. The curtains must be washed in cold water. It is not abrasive for the fabric as mild detergent is used for the cleaning process in an easy manner. To absorb the moisture, the curtains should be dried on low heat as it is essential to maintain the longevity. For the white curtains, one should fill a utility sink with hot water so that they could be submerged properly. You must add lime juice into the mixture as it is a very potent cleansing agent. The curtains should be soaked into the water and drained to eliminate the excessive liquid. They are hung under the sun to speed up the drying process. If you are managing an office it is always prudent to find the appropriate cleaning curtains services to transform the environment of the premises. The company must be reputable ensuring quality services persistently. The curtains require thorough attention on the part of the people; therefore professionals are needed to accomplish the tasks quickly and efficiently. The company which you are hiring for cleaning must be having a valid license to operate in the area. It would go a long way in establishing the authenticity of the vendor. To find a good quality organization, it is essential to ask for references as old clients can provide genuine testimonials about the quality of the services. If you still face issues regarding the company search, log on to the internet as it is a repository of information about the vendors. You can even read the online feedback of the customers to arrive at an accurate decision. The company undertaking the cleaning job must be covered by insurance so that you do not need to pay for the losses due to injuries.